Article from Cleavlandbrowns.com. To view full article and video click here. Seth DeValve didn’t let anyone take the ball out of his hands. His first NFL touchdown wouldn’t be followed by his first NFL touchdown spike because the risk was too great. For DeValve, it’s been a long, and sometimes painful wait to get back in the end zone. It left him with a bittersweet feeling following Cleveland’s 28-7 loss to the Ravens, as the top highlight of DeValve’s rookie season was one of just a few for a Browns offense Thursday that couldn’t get much going the rest of the way. 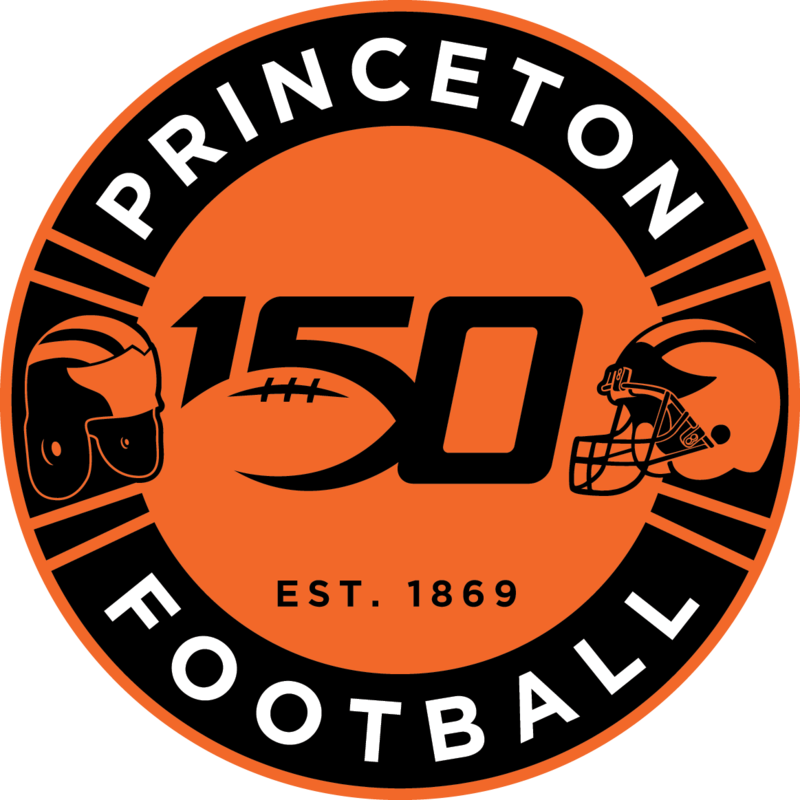 In 2014, DeValve played in just two games for Princeton before he underwent correctional foot surgery. In 2015, he missed some time because of that surgery and finished with 33 catches, 337 yards and a touchdown. A hamstring injury kept DeValve out of a good chunk of training camp and a knee injury, which he sustained in practice, sidelined him for four games in October. As a result, DeValve’s playing time has been sparse, and it remained that way Thursday against the Ravens. It made what he did with the opportunity he received in the second quarter all the more important. DeValve said he wasn’t the primary option on the pass play that put Cleveland ahead of the Ravens midway through the second quarter, but he essentially gave quarterback Cody Kessler no other choice but to find him deep down the field. DeValve, lined up on the left side of the line of scrimmage, sprinted diagonally and created yards of space between himself and safety Eric Weddle, the last line of defense. Kessler put it where only DeValve could grab it, and it was an easy pitch and catch. DeValve was poised in the moment but later admitted it was a surreal experience. “It’s one of those things where you don’t really know what happened until you’re back on the sidelines,” he said. When the Browns drafted DeValve — a wide receiver who filled a variety of other roles at Princeton — they viewed him as a versatile player with mismatch potential. On one of just five snaps Thursday, DeValve lived up to that billing, and he’s hoping to take a similar approach to his upcoming opportunities, no matter how many or few they are. “I’m healthy and practicing and getting lots of necessary reps in practice,” DeValve said. “That’s the biggest thing for me. I’ve got some abilities I need to refine. That just comes with playing football. I’m healthy and able to practice, and that’s huge for me so I continue to improve.